Hey you. Yes, you. 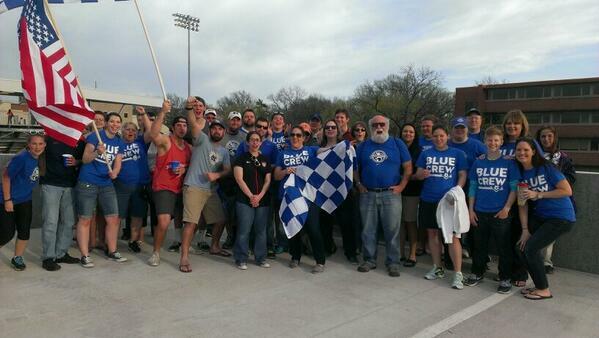 We need YOU to help us paint and get our tifo ready for opening weekend. Can’t make it on Sunday but still want to help? We also need help tracing the tifo. Email us at info@kcbluecrew.com to set up a time. We’ll see you Sunday at noon at Sporting Park. If you have questions, send us an email using the address above. We have added a few new pictures from yesterday to our 2014 Season Album. 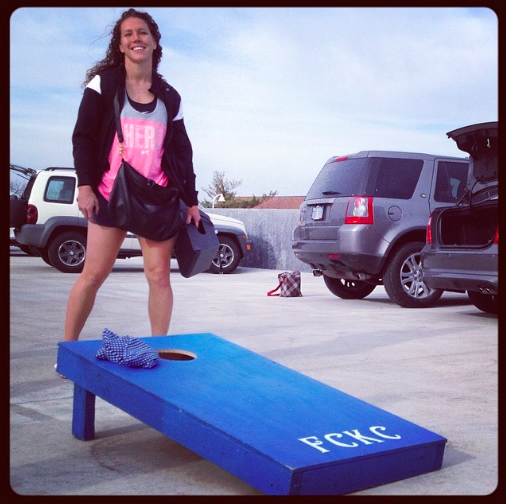 If you have any photos from the tailgate or game that we can add please send them to us at info@kcbluecrew.com.